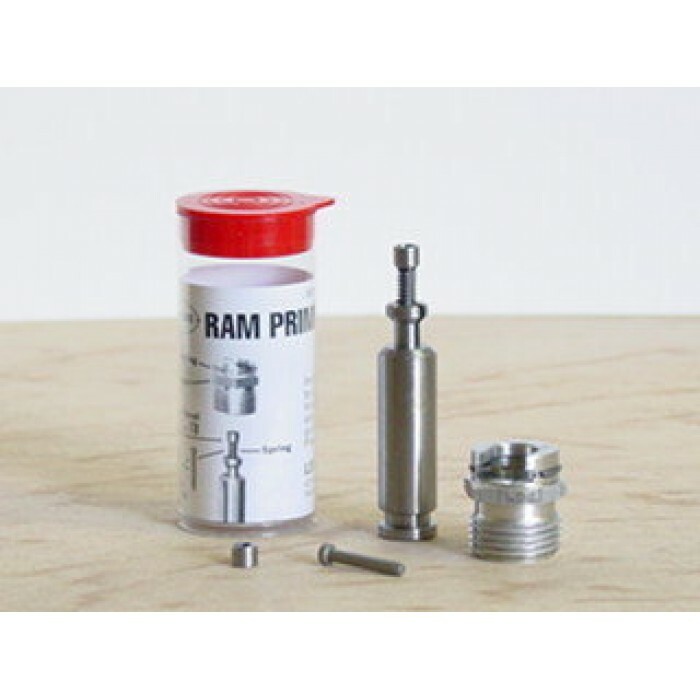 Lee Precision Ram Prime fits all brands of Single Station Presses. Primes on the press up-stroke for a more sensitive feel. 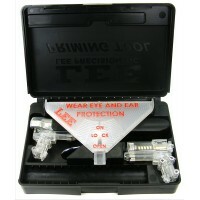 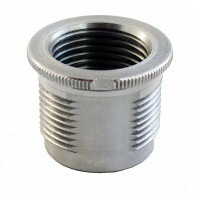 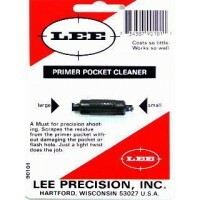 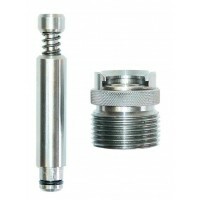 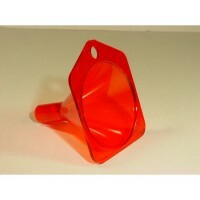 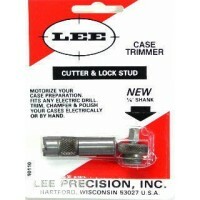 Includes easy to change punches for small and large primers. 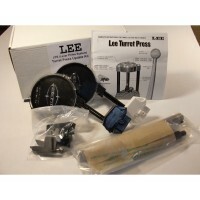 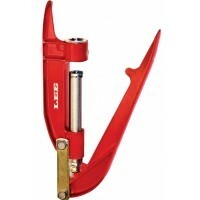 Same tool as supplied with the Lee Hand Press Kit. 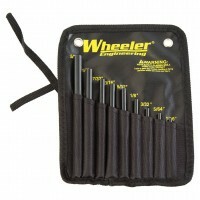 The Wheeler Engineering® Roll Pin Punches are machined from hardened steel to prevent bending or bre..